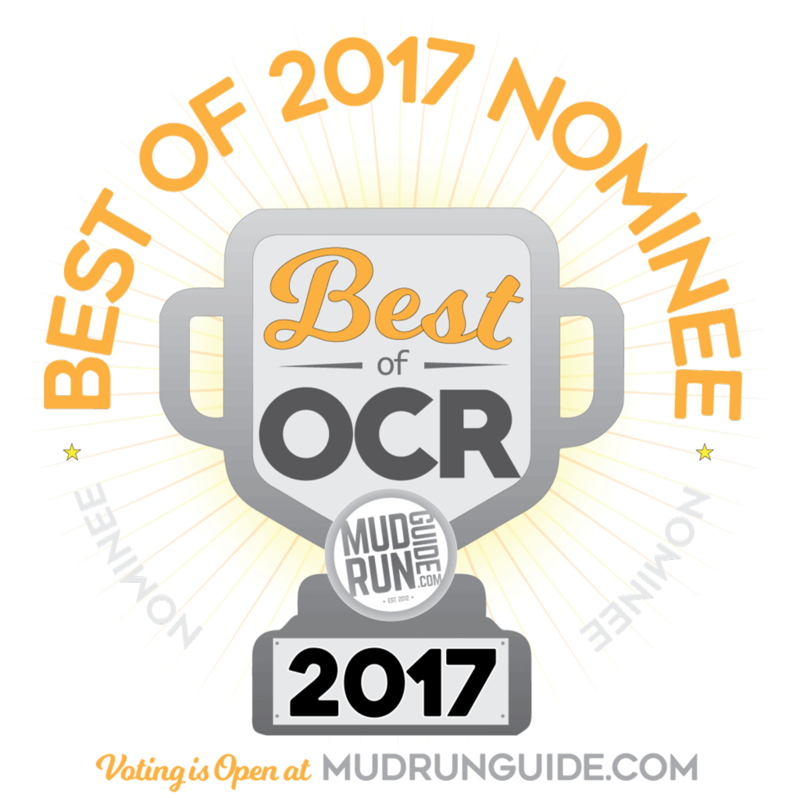 The voting for Mud Run Guide’s 2017 Best of OCR is now open! 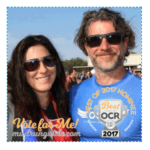 We received thousands of nominations from the OCR community – you submitted the best athletes, hottest events, most inspirational people, best moment, training gear & locations and much, much more! The team at Mud Run Guide has compiled the list of who you the OCR Community nominated as the movers, shakers, leaders, and top races in our industry globally. This year's awards feature thirty-two unique categories. You can cast your vote for Best Athlete, Moment of the Year, Best Race Series, Best Obstacle to name a few. Who do you think is the most influential person in the industry? What small race series was your favorite? Do you have a product you have to have in your training bag? New for this year, best medal, best global race series, and best podcast to name a few of the new categories. Vote and let the OCR world know who and what are the best of the best. Click on the banner below to cast your votes. Voting is open now through December 15 at 11:59 pm EST. Don't delay. Vote today! The final results are announced on December 20. All 2017 winners and runner-ups are posted on the final results page. Voting is based on a popular vote from the OCR community. Mud Run Guide works to ensure a fair and accurate vote before announcing the final winners. 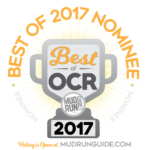 Individuals, events, and products that were nominated for Best of OCR 2017 – you can grab your badge now; just click on the image to get a bigger view, then right-click to download the .png. Want a cool “Vote For Me” frame for your Twitter or Facebook pic? Margaret is Editor-in-Chief of Mud Run Guide. She has been part of the OCR Community since 2010. When not working on the next article she can be found running from race-to-race as a competitor.She founded DirtinYourSkirt.com, an OCR community for women as well as former contributing editor for Mud and Obstacle Magazine and industry expert for About.com. She authored the book Obstacle Race Training.